The Nissan Japanese based automaker has just announced the prices for the 370Z Nismo in the US, where the entry-level version will be priced from $41,990, without the $810 destination fee. 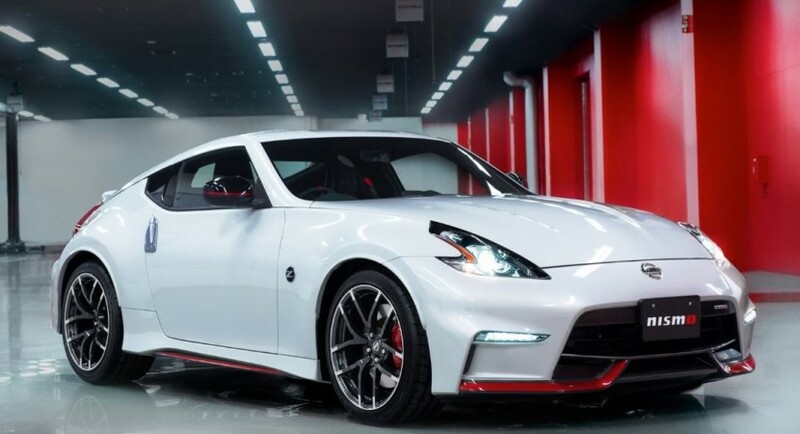 The long expected 2015 Nissan 370Z Nismo is now available in the United States market, the model in question coming with the cheapest price of $41,990. At the exterior, the 2015 370Z Nismo is coming with a fresh new front fascia, a subtle rear spoiler, the 19-inch alloy wheels and more. Inside, the 370Z Nismo is tweaked with a lot of gizmos, like the RearView monitor, Bose audio system, the SiriusXM Satellite Radio, the 7-inch touch screen, navigation system and a few more. Under the hood, the 2015 Nissan 370Z Nismo is powered by a 3.7-liter V6 unit, developing a total of 350 horsepower and 371 Nm of torque. The unit is hooked to a 6-speed manual transmission, or to the 7-speed gearbox, for which you will have to pay a higher price of $43,290. 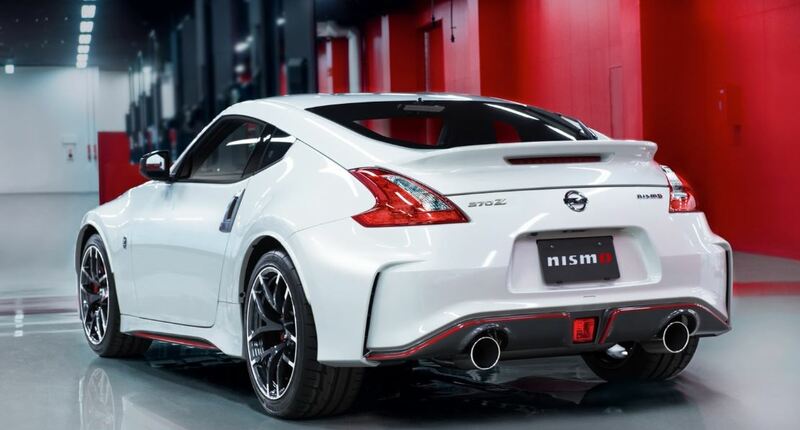 The 2015 Nissan 370Z Nismo in its automatic version, is coming with extra goodies, like the retuned suspension, which increases the performance of the sports car. Speaking of performance, the 2015 Nissan 370Z Nismo is powerful enough to sprint from 0 to 100 km/h in 5.2 seconds.